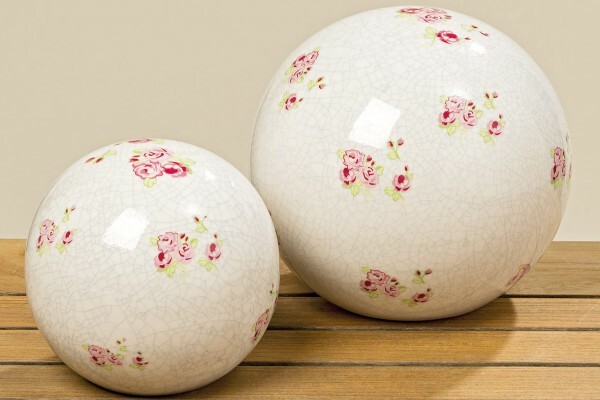 Product information "Rosie Deco Ball"
Pretty rose printed crackle effect ceramic Deco Ball. These look great inbetween plants in a border or inside the home or conservatory. Related links to "Rosie Deco Ball"
Customer feedback for "Rosie Deco Ball"